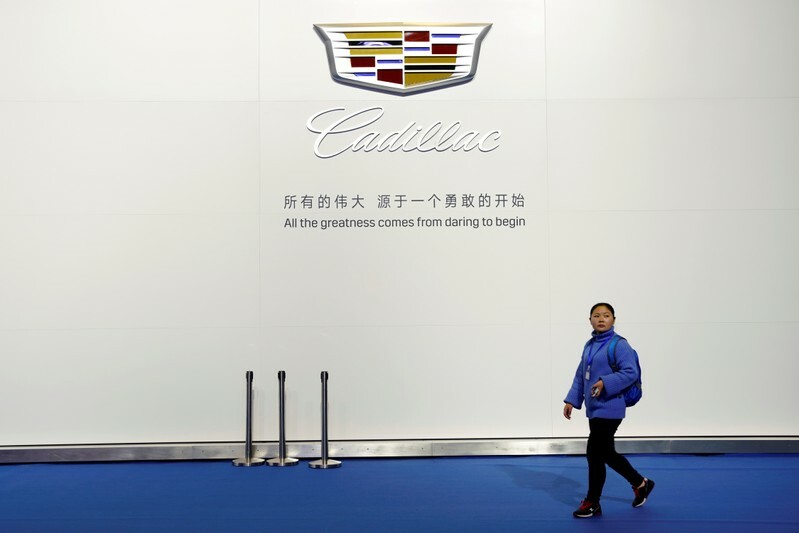 (Reuters) – General Motors’ luxury Cadillac brand is enjoying strong growth in China, the No.1 U.S. automaker said at a conference on Wednesday in New York. GM Cadillac President Steve Carlisle said that Cadillac would expand its network of dealers to 500 in China by 2025. The U.S. automaker will launch a new product every 6 months for the next 3 years in China, Carlisle said at a Bank of America Merrill Lynch conference. Cadillac is expected to become the company’s lead electric vehicle brand to challenge Tesla Inc. Sales of the Cadillac brand in China rose 17.2 percent in 2018, and GM’s Chief Executive Mary Barra has said that the company aims to sell 1 million electric vehicles per year by 2026, many of them in China, which has set strict production quotas on such vehicles.